$20.19 on the 19th in 2019! 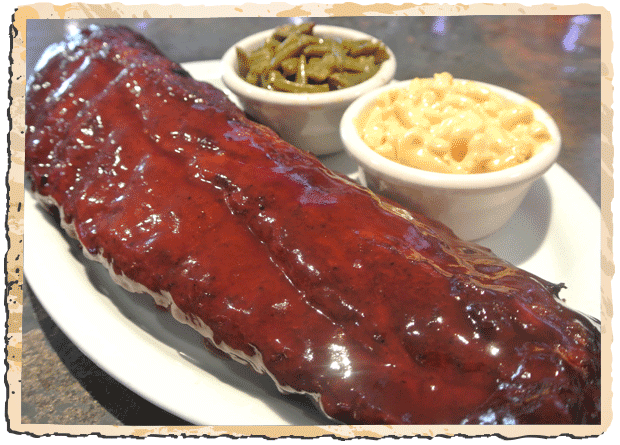 Get A Full Slab Dinner For $20.19 Which Will Include Two Sides! We Smoke Our Ribs In Batches Throughout The Day. Keep In Mind They May Be Delayed or We May Run Out!